Bridging the gap between continents and oceans, little Panama has played an important role on the world stage. It may be small, but Panama draws the line between South and Central America, and welcomes both the Caribbean and Pacific oceans to her balmy shores. The Darian National Park forms a lush jungle border with Colombia in the south, while the forests of the north are entwined with those of Costa Rica. Between, there are mountains, tropical wildernesses, forests and beaches, all populated by the welcoming Panamanian people. 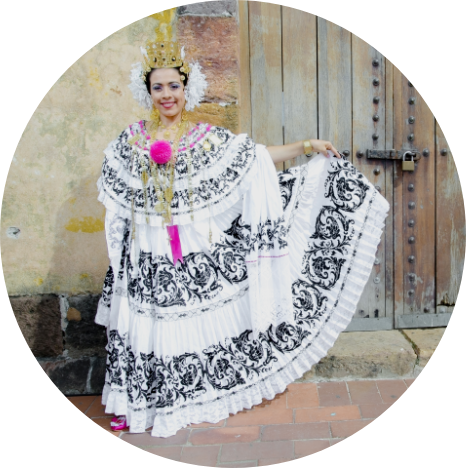 Despite this breadth of experiences, Panama is compact, and you can take in wildlife, cloud forests, beaches, indigenous cultures and the gloss of Panama City, all within one trip. There are many wonderful experiences to be had in this stretch of Central America. For further inspiration take a look at the trip ideas put together by our trusted local experts at the foot of this page, but in the meantime here are our top three things to do in Panama. This dreamy archipelago of some 400 islands lies just off Panama’s Caribbean coast. Some tiny islets sprout just a handful of palms from their sugary sands, while others support whole indigenous villages. The Guna people have been recognised as the rightful owners of these islands, and while it would be hard to ignore the charms of the idyllic beaches, it would be a shame not to spend some time getting to know the locals and their intriguing culture. The Chiriqui Highlands are famed for their coffee plantations and orange groves. Many visitors make their base in the attractive town of Boquete and explore the surrounding national parks from there. Cloud forests shelter an array of flora and fauna and exploring can be done on foot, raft or horseback. Hike to the top of Panama’s highest peak - the Volcan Baru reaches 3,475m and on a clear day both the Pacific and Caribbean coasts are visible from the top. 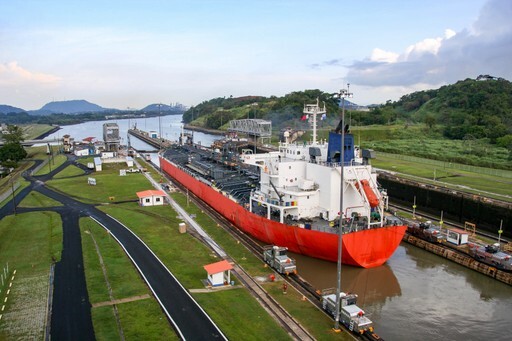 Mighty engineering projects don’t get much more impressive than the Panama Canal. This world famous waterway flows for just 80 km, but its creation has allowed cargo ships to slash nearly 13,000 km from their journeys, and has changed the fortunes of so many lives. Absorb the beautiful green surroundings on a boat tour, or see it from the train line that runs alongside. When should I visit Panama? The temperature doesn't fluctuate much in Panama, as it is tropical and near to the equator. 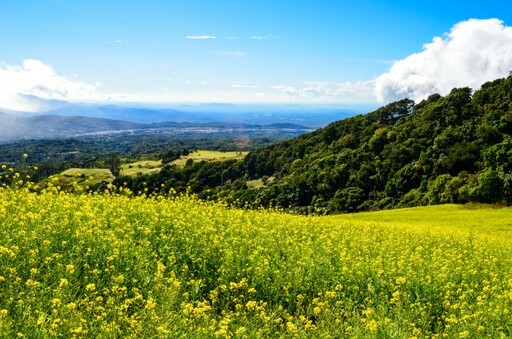 The driest season runs from December to April, while the rest of the year is generally wetter, although in some areas, notably the Caribbean coast, there is rainfall all year round. The Pacific coast and lowlands see the driest weather during these months. The humidity can be a challenge in the height of the wet season, and some remoter stretches of road may become waterlogged. If the heat and humidity are uncomfortable, remember you are never far from a refreshing sea to bathe in, or you could plan to retreat to the highlands for some cooler days. 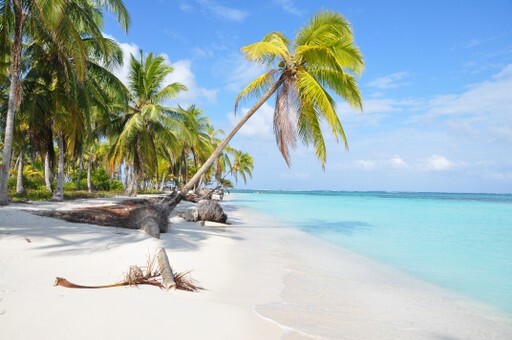 Create your bespoke holiday to Panama!